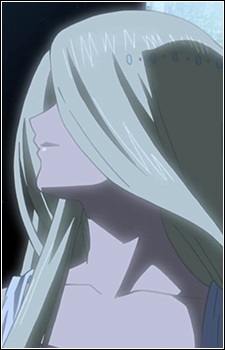 The late queen and Livius's mother. She passed away three years prior. Despite her deceased status, Sheila is often seen in flashbacks.